Mobile Platform serves various opportunities. The opportunity is for the development of games, general utility apps, and business apps that reach out to millions of user’s eager to tap into businesses' products and services. In the current scenario, a mobile app is a fundamental tool for any kind of business to reach a huge range of clients and it makes result to a large extent. So in such cutting-edge competition, if you want to be in the ruling position, mobile app development is the best tool. There are various mobile app development companies in Iraq. With the growing demand of a mobile app, more and more mobile app development company has been started and they are working their level best to make beautiful and innovative mobile apps for clients that help them to grow their enterprises. It is a little bit difficult but after extensive research, we have made a wondrous list of top 10 mobile app development companies in Iraq. 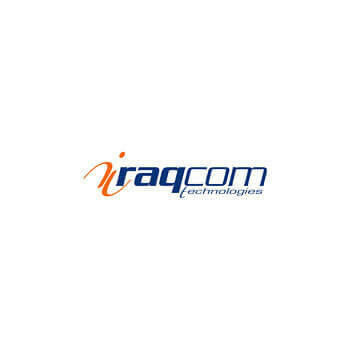 IraqCom is an IT solutions & mobile added service provider established in September 2004 in Iraq to provide IT solutions, products and services to the public and private sectors and the community. They intend to achieve this through the continuous redefinition and reinforcement of their product portfolio, by being cost-effective and by strengthening their corporate culture of creativity and challenge. They are a bunch of talented individuals, from graphic designers to social media experts, web developers to concept creators, collectively they are a fun and creative group. They combine creativity and solid design principals to develop custom user experiences for all things digital. Their process and user-focused approach help clients achieve their goals and promote growth within their digital space. 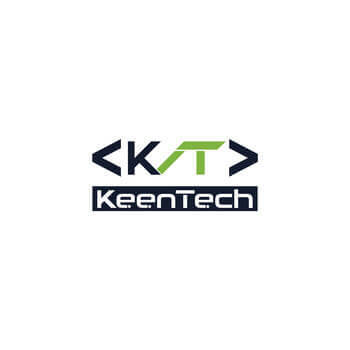 KeenTech is an IT solutions & consultancy company, based in Erbil, Iraq. They are committed to delivering creative & innovative integrated solutions & providing our clients with the best solutions & custom tailored software delivering real results on their demand. They plan to be the leaders in delivering hardware & software solutions with a high return on investment. 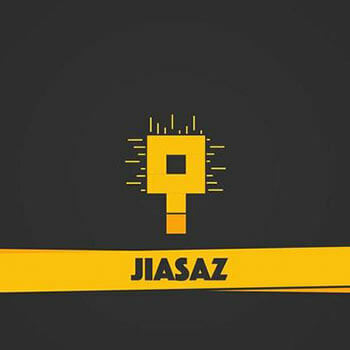 JIASAZ is an IT solutions and Services provider for their customers throughout the world. with inception in 2014, Jiasaz is headquartered in Erbil-Iraq, having exceptional and comprehensive experience in complex software systems, websites and network administration and installation and committed to quality and spirit to innovate and serve over 30 clients across Kurdistan Region. 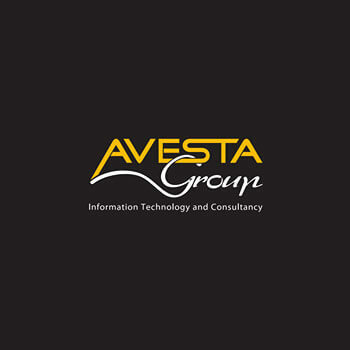 Avesta Group specializes in helping small and midsized businesses solve their business issues and make better decisions through the effective use of technology. 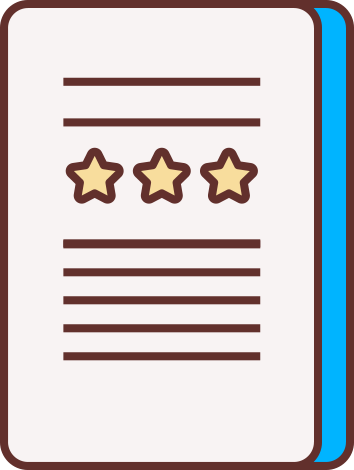 They help businesses gain a competitive advantage by being more efficient, faster, and more secure. Their technical expertise is awesome but more powerful is their willingness to help and problem solve. 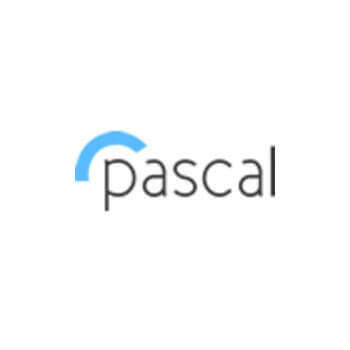 Pascal Company was incorporated in 2008 in Duhok, Iraq, with the goal of applying world-class Information technology in a top-class professional manner to participate in the development of Kurdistan region of Iraq. 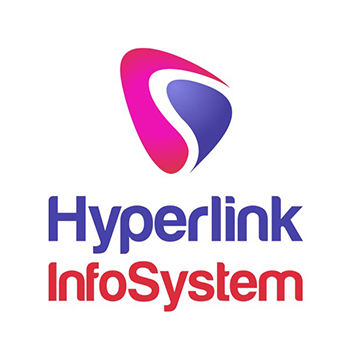 They have a strong record of building, implementing, and supporting Content Management websites and other internet and intranet applications for small to medium-sized organizations. 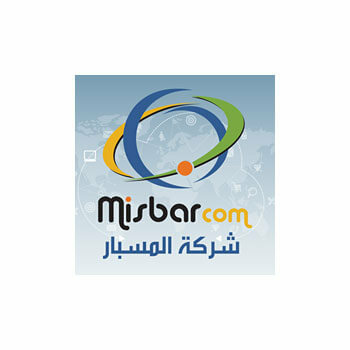 MISBARcom established in 1997 by talented Iraqi programmers & IT professionals. Since then, they have built enterprise software & multiplatform applications that helped our clients better engage their customers & scale their business. Their understanding of the app market Place coupled with their brilliant designers and the extremely experienced app development team gives the best solution. 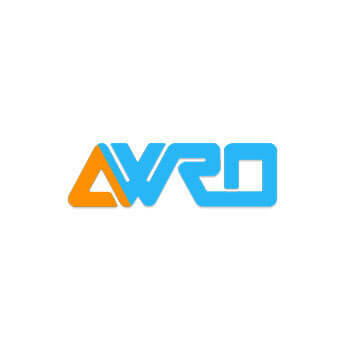 Awrosoft is a Kurdistan based information technology development, consulting and services company founded in 2006 to offer world-class programming & communication services. They provide a comprehensive set of software products & solutions coupled with a range of IT services. Through exceptional execution and careful planning, they will continue to grow and strength their relationship with their customers. 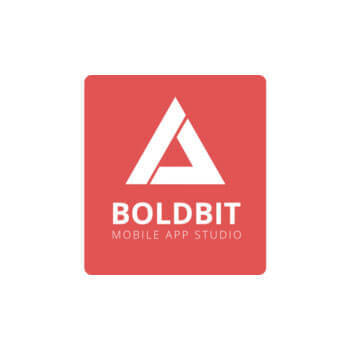 BoldBit is a creative mobile app development company based out of Erbil. They design and develop mobile apps for both iOS and Android platforms. 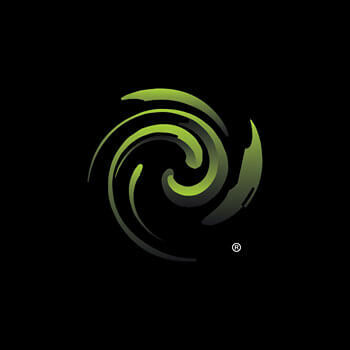 Their apps are coded in native languages and have high performance. They are passionate about the iPhone app development and games they have built and they ensure they succeed to their max potential in the market.